Also available in size EU35, EU41 and EU42. 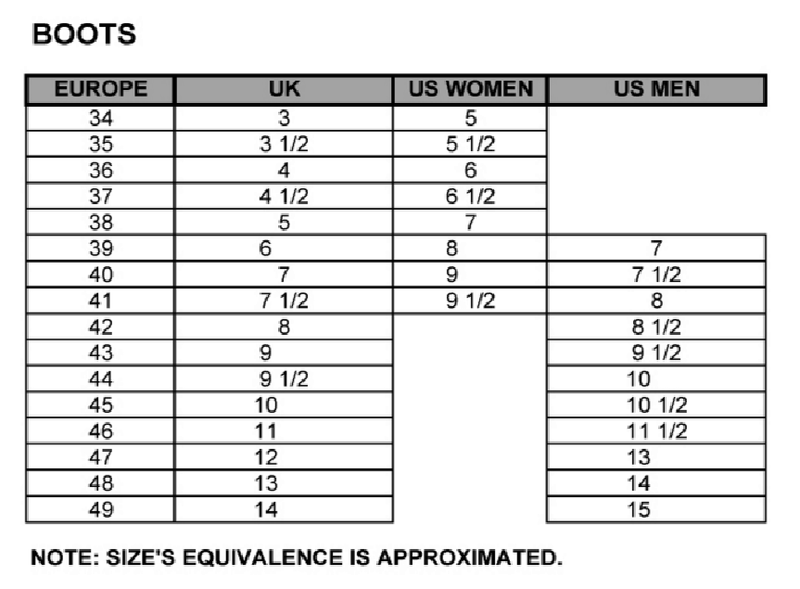 If you need those sizes, please add to cart one size up or down and indicate at the check out in the notes to seller provided. All the knowledge of Valverde del Camino's Spanish crafts! Some of the most beautiful hand crafted shoes and boots for riding, walking persuits, hunting and general fashion wear.